Which Strength Of Retinol Do You Really Need? I can’t imagine I will ever run a marathon (heck, just the thought is enough to give me nightmares), but if I did, I’d start small. Like, really small. I’d go for ever longer walks for a month before I even attempted a little run. And then, I’d increase the miles slowly, one by one. That way I can get fit without dying in the process. Using retinol is a lot like that. It’s a long marathon. I know, it’s frustrating. You want to start big so that you can say goodbye to those wrinkles asap, but that’ll just get your skin an irritation. Retinol does wonders, but requires a lot of patience. You need to take this budding love relationship very slowly and give your skin time to get to know retinol before fireworks can happen. The good news is that even a little retinol can do a lot of good to your skin. So, what strength do you need and when can you upgrade to the next level? Why Should You Use Retinol? I could rave about the awesomeness of retinol all day, but I’ll keep it short (and try not to bore you – you’re welcome). Retinol ain’t optional, ladies. But you have to be very careful with it. Powerful weapons like this can backfire and irritate your skin if used too much too soon. Ok, so how much do you need? I know, why bother putting in so little retinol, you’ve probably wondering? Well, because even that little bit works. Such low concentrations are great for beginners who have just decided to introduce retinol into their lives. Or for anyone with sensitive skin. Frankly, if you have sensitive skin, I’d stay at the beginner’s level forever. There’s a small chance your skin won’t be able to tolerate even that little so let’s not make it even madder by going any higher (yes, sensitive skin is a pain). If you’re stuck with deep wrinkles or dark spots, you need to take your retinol game to the next level after a few weeks. How many weeks? That depends. If you can’t see any redness, peeling, or any other sign of irritation, it means your skin is now ready to upgrade. A higher dose brings faster benefits. Prepare to look at the mirror in awe. At some point, you’ll probably want to go as far as you can with retinol. You know, use the highest possible dose. That’s 2%. But go there only if you absolutely must. Remember, the higher the dose, the higher the benefits, but also higher the risk of irritations. 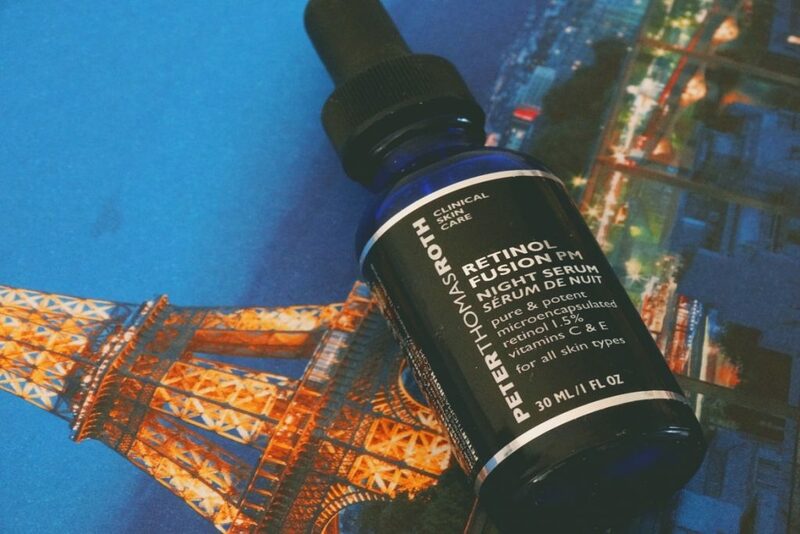 Even if your skin can tolerate retinol well by now, there’s always the chance that pushing things too far will cause more problems than it’s worth. 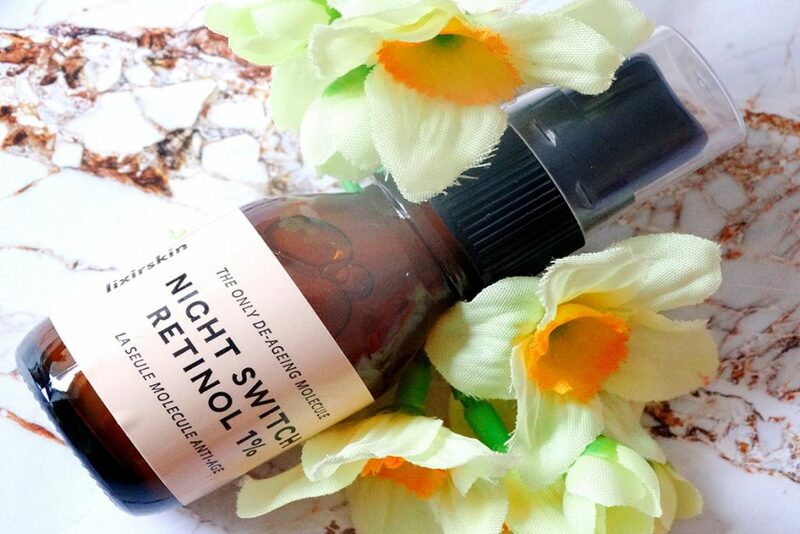 As a rule, up your retinol game when the concentration you’re using isn’t working that well (you know, when you’re not seeing the results you should). If a smaller one is doing wonders for you, don’t let greed mess things up. Whatever retinol product you opt for, make sure it doesn’t come in a jar. Retinol is a diva that loses some of its effectiveness every time it’s exposed to light and air. That’s every time you open the jar basically. Only airtight and opaque tubes and bottles will make it happy and keep it working as it should. If you’re serious about anti-aging, sooner or later you’ll have to incorporate retinol into your skincare routine. Do it like if you were training for a marathon. Start small and work you way up slowly. That way, you’ll get all its awesome benefits without the annoying side effects. Is it time to update your retinol game? Let me know in the comments below. I love retinoids, they have made such a big difference for my skin. I mostly use prescription grade vitamin A cream (Tretinoin), but I also love the Verso product range. It’s pricey, but I see excellent results. What do you think about this brand? Maja, retinoids are awesome, aren’t they? So glad Verso is working so well for you. I’ve heard of it but I haven’t tried it because I don’t find the ingredient lists on their website. It’s difficult to say how well they’re formulated without that. 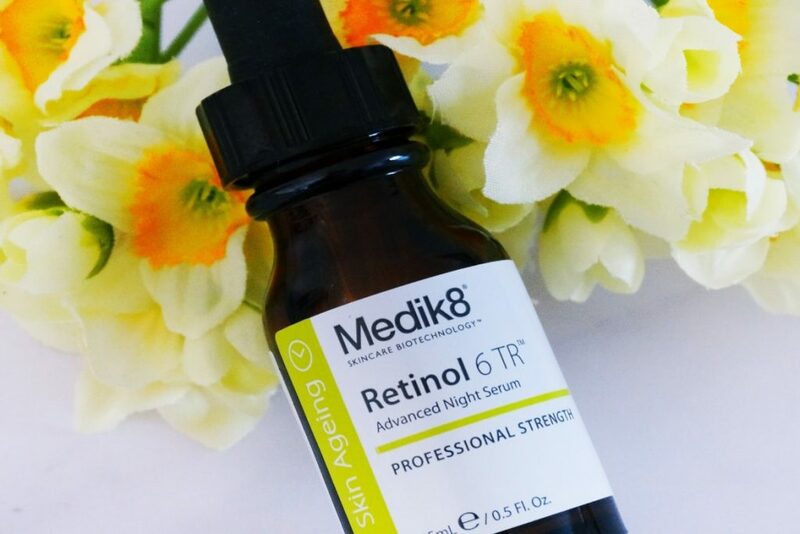 Yes, they claim that their “Retinol 8” is eight times more effective than regular retinol, but there isn’t any published evidence for that. I guess we just have to trust them, and as I said, the products are pricey. But everybody I know who has tried it is excited about this brand. Do you know what form of retinol they are using? I’ll try and contact the brand directly, maybe they’ll share more information? Yes, that’s very offputting. Makes you think how special their form of retinol is. Still, retinol and other forms of vitamin A are the best thing you can put on your skin, so it should work well. What’s a good OTC retinol product to use starting out. Something I can pick up at the store and not have to order online? Gio, this Neutrogena product contains parabens and -ates, would you recommend it for sensitive, combination skin? Jo, yes. Parabens are some of the gentlest preservatives around. If anything, you should be warring about products that contain natural or no preservatives as that makes them more at risk of bacterial contamination. Well, I know Olay has some decent products from one of their lines….You’ll just have to read the ingredient lists. Hannah, I agree. I am a huge fan of the Olay line too. I have been recently reading some scientific articles and studies about combining L-ascetic acid (Vitamin C), lactic acid, and retinol/retinoids. Mixing the acids with the retinol/retinoids will reduce the efficacy of all ingredients. A good number of beauty companies blend them, and thus weaken the formulations. It would be better to alternate retinol/retinoid combined with an extra hyaluronic acid and then a Vitamin C and/or lactic acid every other night. Retinoids are more effective at a higher pH than Vitamin C, and raising the pH of Vitamin C by combining it with the retinoid makes it worthless. Prepping skin with another acid before applying a Vitamin C will improve its efficacy. 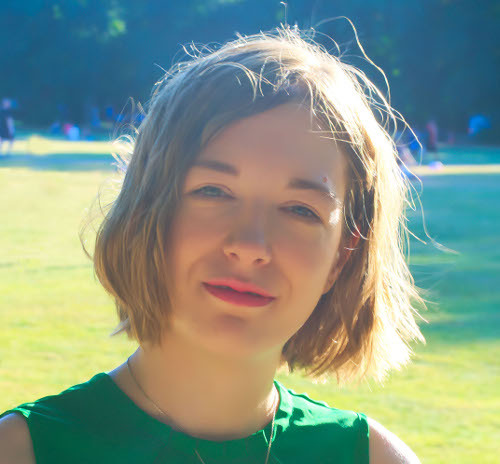 I’ve started using the Ordinary line recently after years of using other expensive OTC formulations, and I’ve noticed a dramatic difference in skin texture in just a couple weeks (no major anti-aging yet). I use the lactic acid first at night, wait 15-30 minutes, apply the Vitamin C (this combo is not for sensitive skin, pick one or the other if you can’t handle the heavy exfoliation), then the next night use the 2% retinoid with an extra HA compound. In the morning, I use a CoQ10 cream recommended by my doctor (not The Ordinary). My old skin is soft and spongy. It hasn’t been like this in years. Ginger, thanks so much for your well-thought out comment. So glad you’ve found a combo that works so well for you! Re vitamin C, it really depends on what form you’re using. The pure form needs a low ph, but some of its derivatives are stable at a higher ph so you can combine them with retinol without compromising their effectiveness. But, definitely there are many things to consider when using all these powerful activities. You can’t just pick a random vitamin C serum from the shelf and hope it’ll work. What about 0.25%? (It’s not in your scale), I’ve been thinking of getting First Aid Beauty’s 0.25% product. Maya, yes, that’s a good one to start with. Now that differin is sold over the counter, would you consider adding it to the list? Have you used it or researched it at all? I’m wondering if it is only good for acne and not for anti-aging. Hana, I should definitely update this post with differin now it’s available over the counter. Thanks for the remainder. It is thought that, being a retinoid, differin is an effective treatment for wrinkles too but in truth, its anti-aging properties haven’t been well researched yet. If your main concern is wrinkles you may want to try another form of retinoids. I’m using Derma-nu Retinol Moisturizer that has 2.5% retinol. Is that a good product? Winston, yes it is. But the concentration is very high so use it only two or three times a week. I have been using neutrogena ageless intensives deep wrinkle anti-wrinkle serum in combination with glycolix 20% glycolic acid for just over a month. I use the products daily and have only had one episode of mild flaking. I am not sure what % retinol is in the serum, i wanted to up the game a little. Suggestions? Also looking for a good sunscreen that doesn’t roll off in little balls when I put anything else on my face with it – even when waiting for absorption. Currently using neutrogena deep moisture with 20spf – looking for stronger SPF too. Also — is the glycolix brand a good choice – any other suggestions? Yes, it is. But 20% glycolic acid can be irritating for some people, which is why very few brands use this much in their products. If you don’t want to go back to a milder dose, stick with glycolix. What is the difference between “granactive” retinoids vs. regular retinoids? 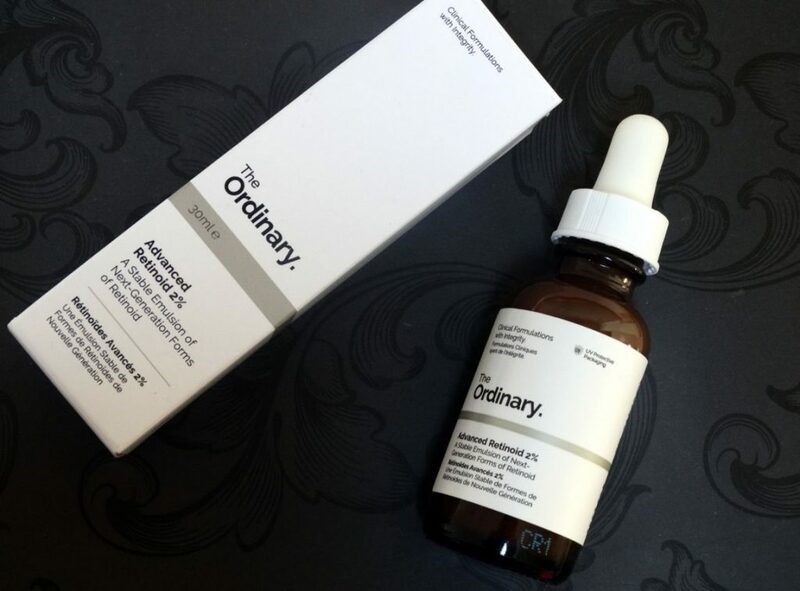 The Ordinary claims that the “granactive” version doesn’t cause any irritation even though it’s moderate strength, but this seems too good to be true. Thanks! Melissa, granactive refers to hydroxypinacolone retinoate, a new retinoid developed specially to prevent irritations. 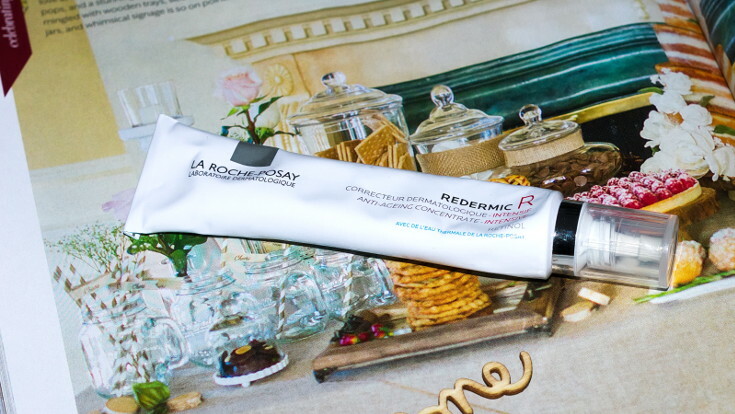 But as it’s so new, there’s not much evidence it works as well as other retinoids. That’s not to say it doesn’t work, it’s just not as well researched as older retinoids. Gio, I was wondering, is a compromised skin barrier something to worry about? I’m using The Ordinary’s 1% retinol in squalene every day, and while there isn’t too much peeling, redness, itching or pain, my skin is pretty dehydrated. Is it more advisable to stop the retinol and focus on repairing the skin barrier, or continue using it? Right now I’m at the seventh week, and have been using it regularly for three or four weeks. Thanks! Aynur, yes, a compromised skin barrier is definitely something to worry about. When it’s damaged, skin dries out and is more prone to infections/irritations. 1% retinol in squalane is a very powerful product so I’m not surprised daily use compromised your barrier. For now, stop using retinol. Instead, focus on repairing your skin barrier. Use a hyaluronic acid serum followed by a cream full of natural moisturising factors (ceramides, fatty acids, squalane, niacinamide…). Oils are a good alternative too if you prefer them. Once your skin is back to normal, introduce retinol back gradually. Use it three times a week first and build up frequency overtime. Hi Gio! I recently purchased the Retina Gel 0.1% from (All Day Chemist) after using the cream version (bought from Mexico) for years. While I can’t tell/say for sure I experienced breakouts when I used it (as I was battling acne at the time as well), and I only used it sparingly to spot treat or when needed. (Not daily). I always thought I had oily skin, but recently learned from the esthetician that I have combination skin. I am also Acne prone. Hoping the gel will work for me. I’d like to know, whats the best strength for the eye area? Have Just finished from putting prescription at chemist for .1% and was informed it’s no longer available. Apparently only .025% and .05% . I am in South Australia so hopefully can find the strength i want online prehaps. Rosie, I don’t recommend buying prescription online. Find a dermatologist who can prescribe you a dose that’s right for you. HI, is it okay if I use a stronger formulation (2%) but use it less (for example once a week)? Would that affect the skin the same as using lower concentrations but 2-3 times a week? Christa, there are no shortcuts when it comes to retinoids. If you want the full benefits, you need to start with a low concentration and work your way up. Even if you use it only once a week, a high concentration your skin isn’t used will make it dry and flaky. You’ll wake up with dry, not younger skin the next day. Don’t rush it. Start slow and build your way up. Gio, you make an interesting comment at the end of your post about the type of packaging that retinol products come in, specifically, that retinol should be in airtight containers. The Ordinary’s retinol in squalene formulations come in bottoms. Will the daily exposure to air during use reduce the efficacy of the retinol? On their website, they describe it as a “highly stable” formulation, but I’m curious what you think. Thanks! Tina, an airtight packaging is the best for retinol but realistically, there may be reasons (like texture) that make it unpractical. A good preservative system or encapsulation technology will protect the retinol and make it last longer than it would in contact with light and air. Having said that, actives are best used quickly. You can’t buy them in bulk or leave them in a drawer for months. 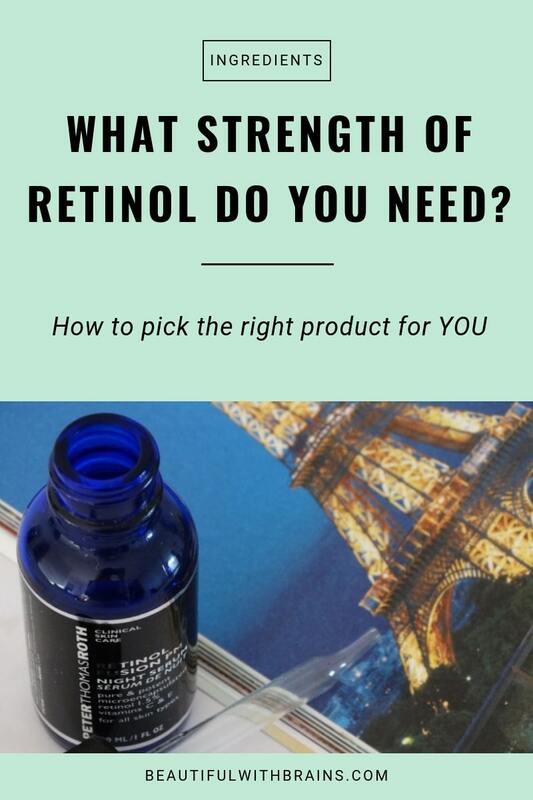 So this packaging may not be ideal, but if you use the product regularly and close it quickly after every use, the retinol should remain stable until the bottle runs out. I have been using the Granactive Retinoid Emulsion 2% for almost 2 years. The other products from The Ordinary I also use? I use a richer night cream and eye cream from other companies. I will be 57 in a few months and my skin is SO clear I don’t need makeup anymore (accept for concealer). My wrinkles on my forehead, around eyes and anywhere else are GONE. If I have time, I will try to use my acids- wait 30 minutes then apply my vitamin C. If I don’t have time I alternate them, meaning I have three routines: vitamin C, Acids, and Retinol (used at night). The only place on my face that shows age is above my lip…. which I tried the Argireline and it did not work for me. You don’t have to buy all these expensive skin care products. Especially if you are like me and have very normal skin with no acne or sensitivities. Thank you SO much for all the information I have learned from your articles!!! I totally agree. You just need a handful of ingredients that work, not a bunch of expensive products. Hi Gio! I’m 18 with oily and acne-prone skin. Would you advise I start my retinol journey now? Maya, no I think it’s too early for you. Start with salicylic acid and niacinamide.